This fun and interesting quiz will test your knowledge of motorcycles. Do you think you will answer all twenty-nine questions correctly or will you fail the challenge? These questions about motorcycles are fun, challenging, and intriguing. Will you get them all correctly or will you fail? Let's get on the road with this fun quiz! 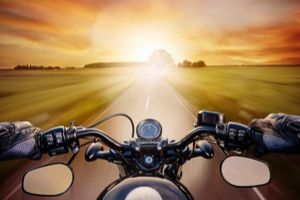 If you think you are a motorcycle lover, you need to take this quiz before giving yourself the title. These entertaining questions will put you to the test!